I read this article and found it very interesting, thought it might be something for you. 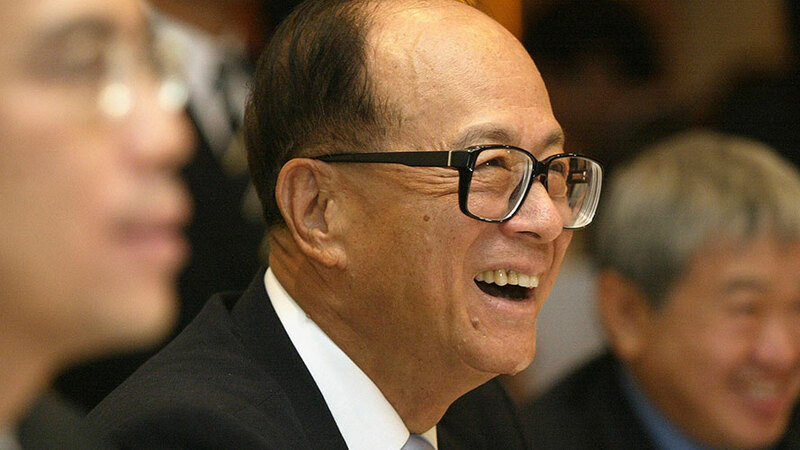 The article is called Li Ka-shing and is located at https://www.medalofphilanthropy.org/li-ka-shing/. His early years were filled with hardship. At the age of twelve, he was forced to flee with his family to Hong Kong to escape the perils of war. Soon after, his father died of tuberculosis and, as the eldest son, he had to abandon school to become the family’s provider, an experience that gave him a deep appreciation of the need for better educational opportunities and health care. When he was only fourteen years old, he was laboring sixteen hours a day in a plastics manufacturing company. But by age twenty-two, he had his own factory that, in time, became the largest maker and exporter of plastics in Hong Kong. 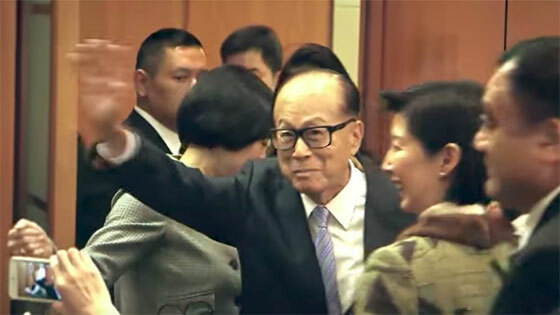 Today, as the chairman of the immensely successful global corporations, Cheung Kong Holdings and Hutchison Whampoa, he devotes much of his time and wealth to helping others. The Li Ka Shing Foundation, which you established in 1980, has provided more than $1.6 billion to support creative, constructive, and sustainable projects in education, health care, culture, and the arts. Shantou University, which he founded in 1981 in his hometown, is meant to engineer reforms in China’s education. His far-reaching altruism reflects his faith in the power of combined efforts, the importance of those who are too often overlooked, and the responsibility to lift one another up. As his foundation has grown, he has introduced Asia to a culture of giving. He serves as an example to others so that they may join him in a new spirit of philanthropy that will transcend the traditional values requiring wealth to pass through lineage. In his dedication to social progress, innovation, and creativity, he lives by Andrew Carnegie’s words, which could well be his own: “There is nothing inherently valuable in mere money worth striving for, unless it is to be administered as a sacred trust for the good of others.” For his sacrifice of time, energy, and resources to helping others regardless of race, class, or circumstance, we honor Li Ka-shing and offer our sincere thanks.